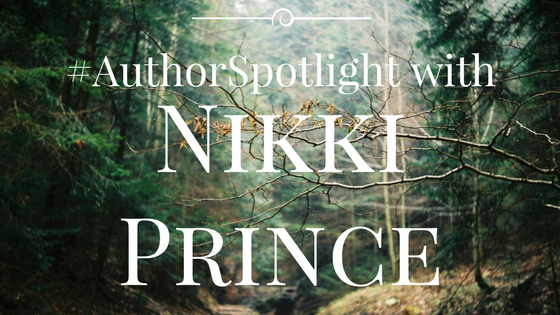 Today I’d like to welcome Nikki Prince to the blog. Nikki is an incredible woman, with a drive and perseverance that puts me to shame. Writer, single mother, student, and full time employee. And on top of all that she volunteers her time to Passionate Ink and the Romance Writers of America. So let’s get to know Nikki! 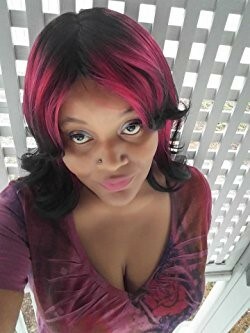 I’m a single mother of two children, I work full time at a city college, I just got my Master’s in English and Creative Writing in November of last year and I’m President for Passionate Ink Online RWA chapter this year. I’m also in my second Master’s, this one in English. As you can see I love school and I like to stay busy. I’ve always loved reading romances since the age of 11 and I always told myself one day I’ll be published. One of my recent releases came out in October 2016. 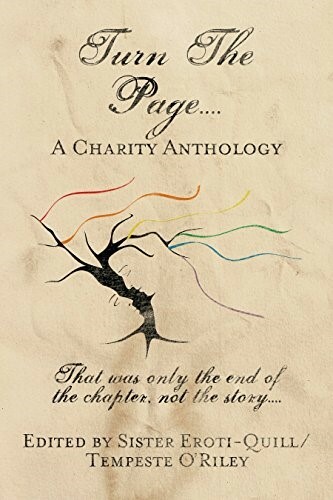 I wrote a short story for a charity Anthology for suicide prevention. My story is a F/F story called Purr. Readers when they read my books can expect that love comes in all races and gender That love knows no color and that my heroes and heroines will move the earth for their special someone. I’ve written some heart wrenching stories but I also like to have some that have regular everyday problems that a reader can relate to. 3. You’re a very busy woman. Children, school, work, writing, and on top of all that you volunteer for the RWA Chapters. How do you balance all that? Writing cleanses my soul and makes me happy. I do everything I do for my young children as I want a better life from them. I want to be able to provide for them hence the going to school along with working full time and making sure that they have the things they need. I feel we find time for the things we love, right? Well I love reading and writing. So there have been many nights where I’ve written way into the night or got up way early to get those stories out. I balance all of this knowing my kids are happy, spending time with them going to plays, playing on the Xbox (yep I’m a gamer). Oh my I have several influences. In the beginning it was writers like Carole Mortimer, Bertrice Small, Johanna Lindsey, Penny Jordan and some others. Newer authors to me that have made me want to continue writing are, Louisa Bacio, Sabrina Sol, Naima Simone, and Shyla Colt. I recommend writing their books. Writing for me developed in real life because as a child I had a learning disability basically in every subject. That was until I started to read some of the above mentioned authors when I was 11 years old and had the dream that I could one day become published like them. Reading eventually helped get rid of the learning disabilities I had as a child although I still have the disability in math but that hasn’t stopped me from getting my BA in a year and then a year later in getting my MA. I have a solid 3.9 GPA. So I preface that to say, Reading…has been a really big influence on my writing. Also hearing people say I can’t, told me I could. The hardest part for me is doing the synopsis or the query letters. But they must be done, so I push through them. Thanks so much for volunteering to share a with us a little about you and your books! Nikki, it was nice getting to know you. Your an inspiration! Thanks, Cameron for your blog. It’s always fun to read about other authors. Thanks Cadence. I love getting to know all these authors. And you’re right Nikki is an inspiration. I don’t know how she finds the time, or energy to do all she does! Cadence thanks for stopping by and your kind words!